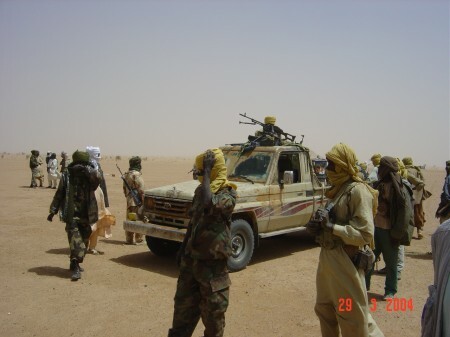 Rebel soldiers in Darfur. Image by hdcentre’s photostream/Flickr. A recent spate of violence in Sudan’s western region of Darfur has left tens of thousands displaced; humanitarian agencies say they are struggling to access populations in need of support. An estimated 2.3 million people remain displaced by Darfur’s decade-long conflict. 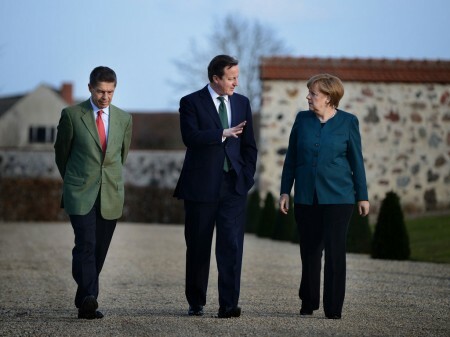 David Cameron, Angela Merkel and Prof Joachim Sauer at Schloss Meseberg, in Germany. Image by the Prime Ministers Office/Flickr. 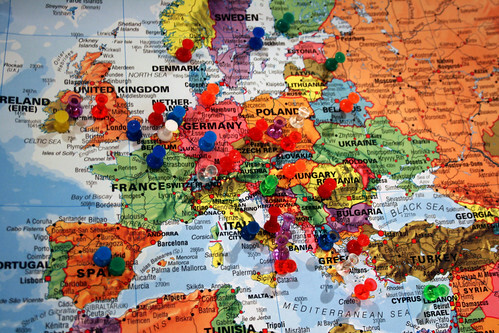 Former German Chancellor Gerhard Schroeder once said, “They have it wrong if they ask if Schroeder favors Britain over France or France over Britain. Schroeder favors Germany.” Watching David Cameron with family enjoying a German weekend break with Angela Merkel one could be forgiven for thinking all is well in the British-German relationship. And yet for all the well-publicized frictions it is equally clear that Cameron and Merkel get on. It is also clear that the two countries need and will need each other. Is this the beginning of a British-German axis? Reform of Guinea-Bissau’s military at the crossroads. Photo: Africa Renewal/flickr. 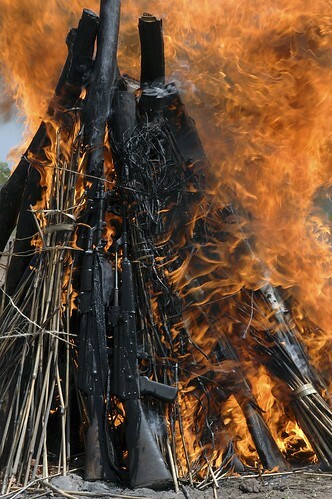 An outcome that does not make everyone happy is the hallmark of a successful negotiation process, to paraphrase Australian Ambassador Peter Woolcott, president of the United Nations’ Final Conference on the Arms Trade Treaty (ATT). He and his team certainly achieved that goal. Most states and non-governmental organisations (NGOs) agree that the treaty text does not meet the expectations that were created over the past two decades. However, mitigating this situation is the belief that six years after the ATT has come into force, states will be able to make amendments to strengthen the treaty. Whether this is viable is a question for another day. Before-and-after images posted by Human Rights Watch show buildings destroyed or severely damaged by violence that began on March 20, 2013 in Meiktila, Myanmar.